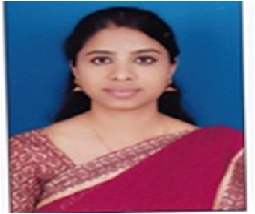 Ms. Eshwari B has done B.Com. From CMRIMS (Autonomous), Bangalore and M.Com. From Kristu Jayanthi College (Autonomous), Bangalore specializing in Accounts and Taxation. She also has completed CS Foundation course.